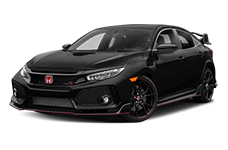 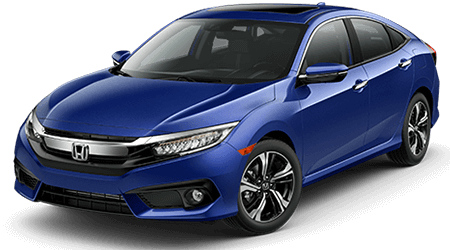 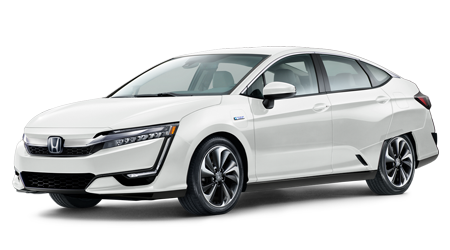 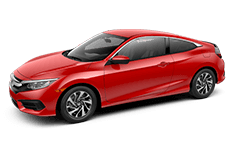 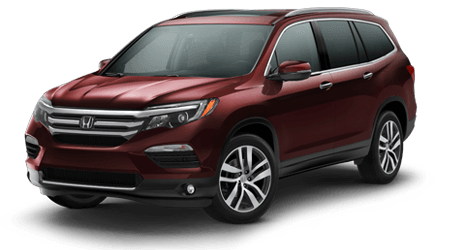 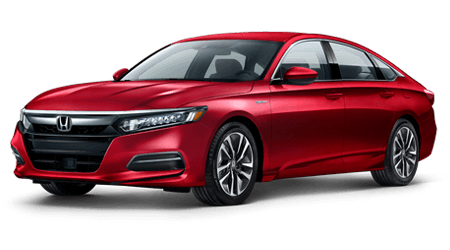 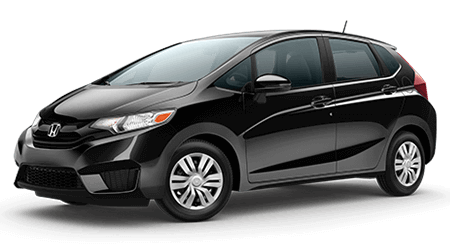 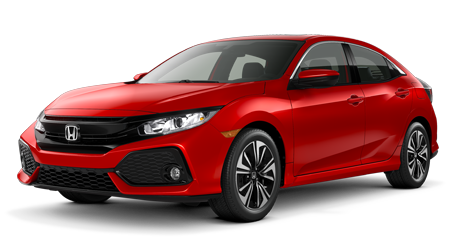 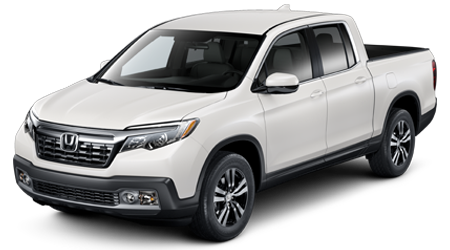 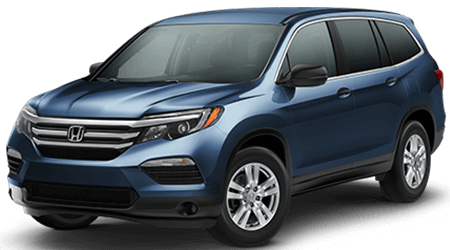 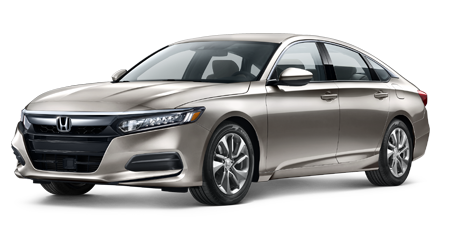 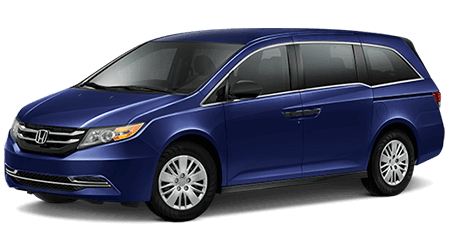 Yonkers Honda Service Center is a full-service auto repair & Honda service center In the New York City Area, serving Yonkers, The Bronx, New Rochelle, and Westchester County. 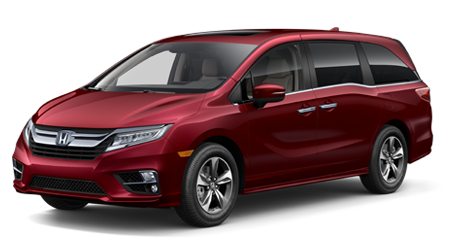 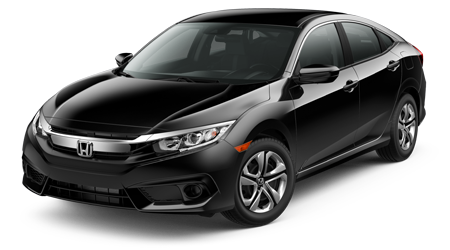 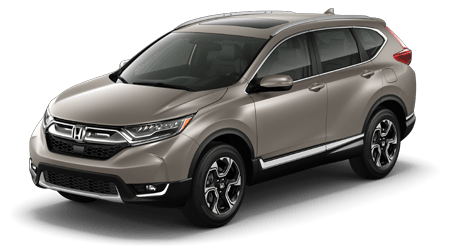 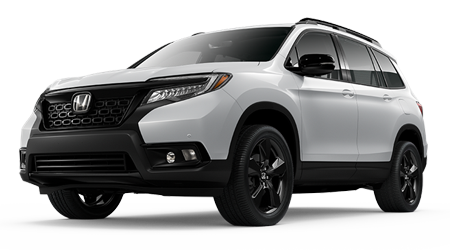 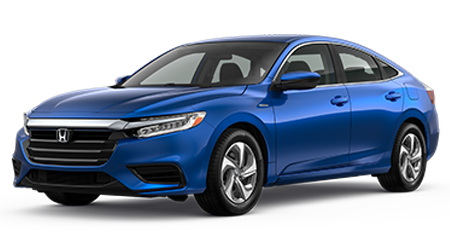 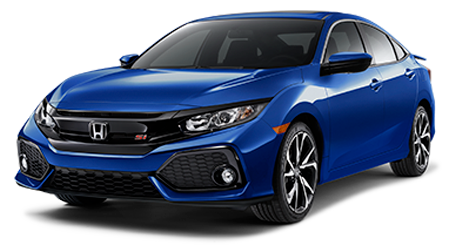 Our skilled Honda Certified Auto Technicians have the expertise and experience to get your car or SUV into top condition, whether it needs a simple oil change, brakes, alignment, or tune-up. 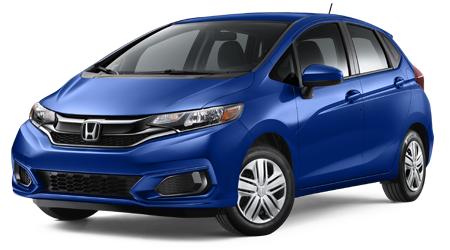 You will enjoy peace of mind knowing that our skilled Honda certified technicians will correctly identify and fix your vehicle's problems. 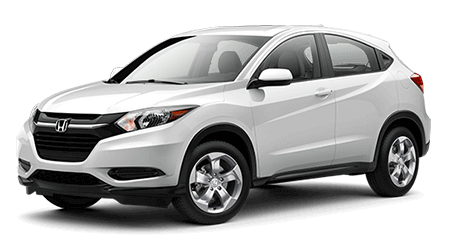 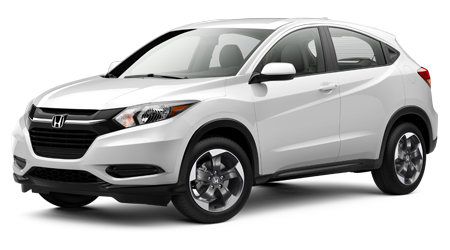 Yonkers Honda Service Center is conveniently located at 500 Yonkers Avenue, Yonkers NY 10704. 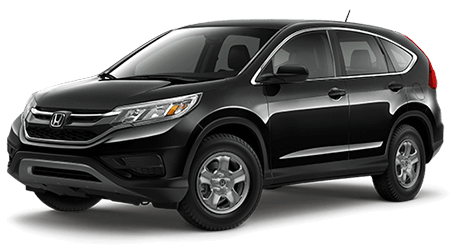 The service staff at our Honda vehicle repair center is ready to assist you with your auto repair or service needs. 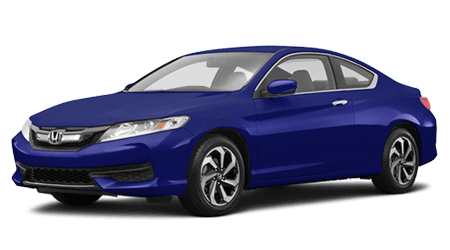 Schedule a service appointment today by filling out our online service appointment form, or give us a call at (914) 963-5867.